Photovoltaic cells consist of materials that convert light energy into electricity. The cells are usually comprised of several layers of silicon or other light sensitive inorganic or organic materials. When light energy strikes the material, it frees up the electrons and sets them up in motion that produces electricity. This is the essence of photovoltaic technology. A free electron, which is a negative charge, leaves a deficiency in the atom which now becomes positively charged. As the negative charges move within the cell, some of them neutralize the positively charged particles. As this happens, more electrons are released as long as the material is exposed to light. If a load is connected to the cell through suitable metal conductors, the electrons are able to move in one direction, hence producing a current that develops a voltage across the load. The amount of electricity depends on the weather and time of day. It is usually high during sunny days, low on cloudy days, and none during the night. There several types of photovoltaic cells based on the construction material and technology. Construction materials are either organic, which is not fully developed and not widely used, or non-organic which is very popular. Silicon cells are the most widely used because of affordability and the fact that the technology is more developed compared to the other types. However, there are other materials such GaAs, which have high conversion efficiencies of about 40%, are more flexible and light, but more expensive compared to Silicon. Organic photovoltaic cells are usually very thin and flexible, but the technology is not yet fully developed for commercial applications. There are four commonly used types of silicon photovoltaic cells; the monocrystalline, polycrystalline, amorphous and hybrid. These cells, produced by slicing cylindrical silicon crystals in a complex manufacturing process, are more expensive to produce, but have high efficiencies of around 15 percent. 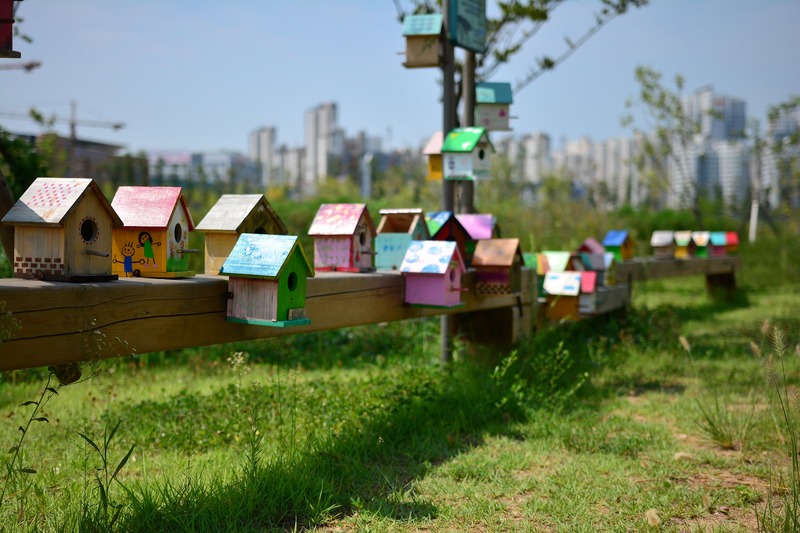 These require less space but most home owners do not use them because of their high cost. These are sometimes referred to as multi-crystalline and usually manufactured by cutting cells from an ingot of recrystallized silicon. The process of making the cells is simpler and cheaper; however, they are less efficient at about 12% and require a large area. Amorphous silicon cells are constructed by depositing a thin silicon homogenous layer on a substrate. They have a different structure from the crystalline cells that allows them to absorb more light. They are also referred to as thin film photovoltaic cells and are suitable for flexible and fixed substrates. Some of the applications include bonding directly onto roofing materials as well as use on curved surfaces. This technology is less efficient, at about 6%, however, it is cheaper and easier to produce. It is suitable for application where there is plenty of space. The hybrid cell which combines the monocrystalline and amorphous technologies has efficiencies exceeding 18%. They are best suited for high-temperature environments. However, they are costly, hence not common in most of the regular commercial applications. 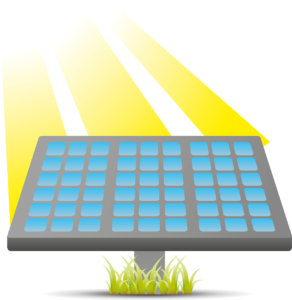 The photovoltaic cell is the basic component in solar power harvesting. The cell produces a very small amount of electrical energy. For practical applications, several cells are assembled into modules. Several modules are then used to make solar panels, hence allowing scaling to reach the application requirements. A typical PV module produces an open circuit voltage of between 0.5 -0.6 volts DC. The current varies from the design and amount of light intensity. Some modules produce as high as 0.5 volts x 8.6amps, producing 4.3 watts. 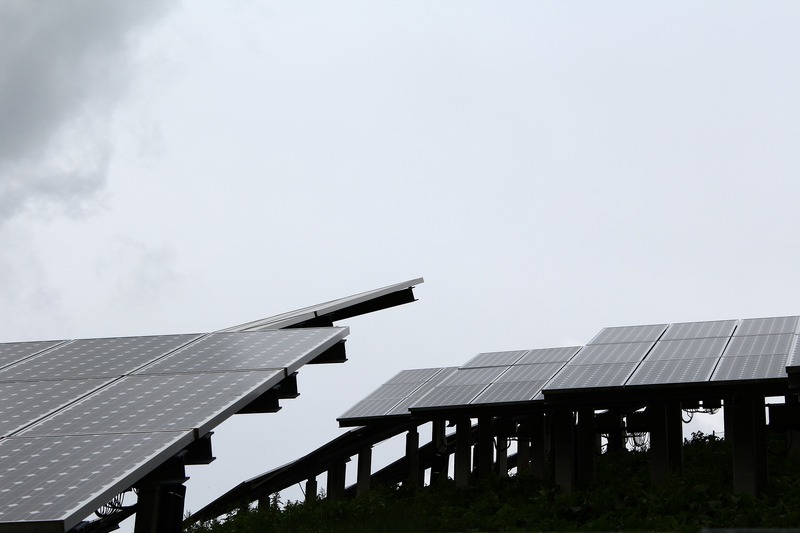 For high energy requirements, several panels consisting of hundreds of cells are assembled into arrays with the ability to produce kilowatts of power. This scalability allows designers to make different systems with various outputs that meet a wide range of power requirements. The size of an array for a particular output power depends on the type of PV cells and area available. A photovoltaic system consists of other components that make it possible to provide electricity in a form and quantity suitable for standard electrical equipment. These include the PV panels or arrays, charging controller, DC to AC inverters, storage systems, and the mounting structures. Interfacing the PVs to other electrical power systems is guided by electrical standards and codes. An appropriate monitoring and power transfer mechanism is necessary when using renewable energy with other sources such as local utilities or fossil fuel generators. In addition, there will be the associated wiring, connectors, and disconnect as well as short circuit and surge protection devices. Other devices may be added depending on the operational and functional requirements. For example, grid tier equipment may be required to connect the power to utility lines. Others include suitable metering devices, PLCs, automatic transfer switches and other intelligent systems. An inverter converts the DC to AC for grid connection and standalone applications. There are two commonly used inverters. One arrangement uses a single inverter for all the panels. The other one relies on micro-inverters, each on its own individual module, and their outputs combine to provide a single output. In addition to the two, there is a newer and advanced smart inverter that has been gaining popularity over the last few years. The smart inverter is capable of allowing two-way communications between the utility line and the PV system. This makes it easier to balance the supply and demand while increasing grid stability, reducing costs and risk of power losses in the home. Each of the methods has its advantages and limits, and the choice depends on the application requirements. Electricity from a Photovoltaic system is suitable for a variety of portable and fixed DC and AC applications, in stand-alone and grid-tied configurations. Today’s solar energy is powering small devices such calculators, portable radios and lanterns; medium power devices such as household appliances; and large power applications such as commercial buildings. Photovoltaic technology can even allow users to sell their access power to the electric company. In residential and commercial installations, photovoltaic panels are placed on rooftops or any other suitable location where the light from the sun falls directly on the panels. With big residential batteries in place, homes and businesses are able to run entirely on the solar energy. If not enough, the photovoltaic energy is used to supply some specific equipment and then supplemented by the utility power. People may opt to use renewable energy as either their primary or secondary source of power depending on the amount they generate, their power requirements and desired cost savings. 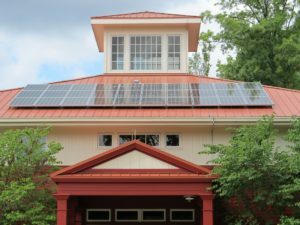 Some home and building owners can use PV power as a backup or the main power source. Others may opt to use the systems as income generating ventures where they sell the excess power to the utility company. PV systems have several advantages as well as limitations compared to conventional power generating methods. Provides clean renewable energy that is environmentally friendly. 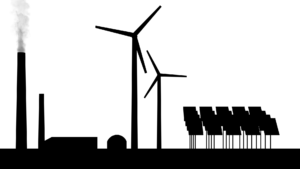 Are modular, hence scalable to provide either small energy amounts for portable devices or large power for grid connection. 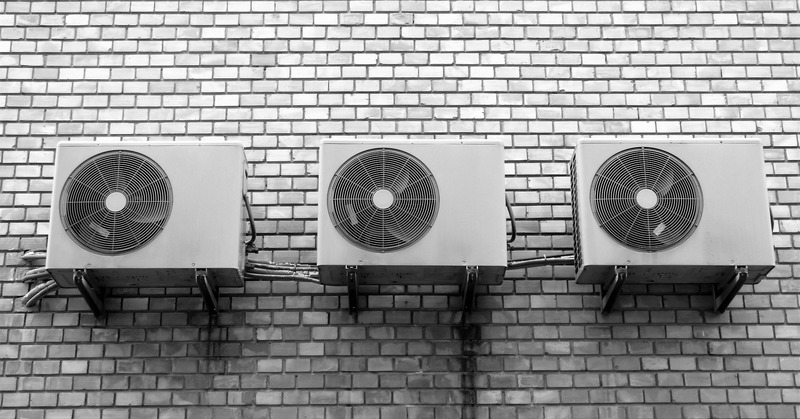 When used in conjunction with a utility, it helps consumers to save energy and may even earn them income by selling extra energy to the utility. No moving parts, hence quiet in operation, only requiring minimal maintenance such as cleaning and ensuring connections are in place. Portable and suitable for remote areas with no grid. These systems are still expensive compared to the conventional electric generating plants such as hydro. And since they only generate power during the day, batteries or other storage systems are required to ensure power availability during the night or times when the conversion is low. This means spending more on batteries, which are currently the most popular storage devices. Another limitation is the intermittent nature of light, making the energy unsuitable for some applications. Space limitations may influence the maximum power that a consumer can generate. The cheaper panels have a lower conversion rate and require larger areas. However, customers may overcome this by using the more expensive but higher efficiency panels which require less space. Improved photovoltaic technology, mass production and lower installation costs have seen the cost of photovoltaic systems and components such as batteries fall rapidly. Incentives such as financing, rebates, and wide acceptance by homeowners have influenced the use of the photovoltaic cells. This blog is made available for educational purposes ONLY, and is not intended to provide any advice as to product selection, specifications, or appropriate uses. We assume no liability for any loss or damage resulting from one’s reliance on the material provided. Please note that such material is not updated regularly and that some of the information may not be current. We do not control or endorse and are not responsible for third-party websites linked herein. How do Smoke Detectors, Carbon Monoxide Detectors and Security Systems Work? What is a Wiring Duct?